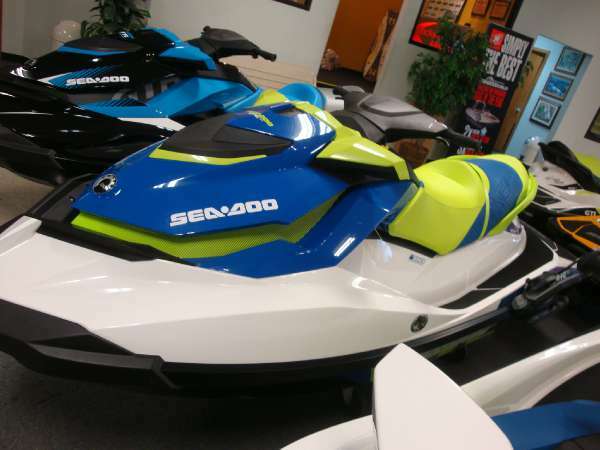 Stock #158593 TWIN ROTAX ENGINES ONLY 300 HOURS!!! VERY WELL MAINTAINED AND IN GREAT SHAPE!!! 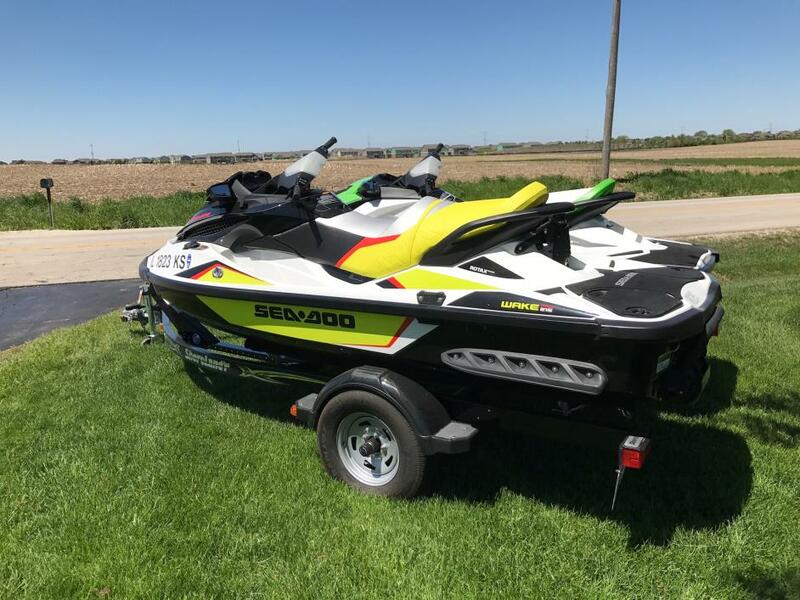 If you are in the market for a jet boat, look no further than this 2011 Sea-Doo 23, priced right at $31,800 (offers encouraged). 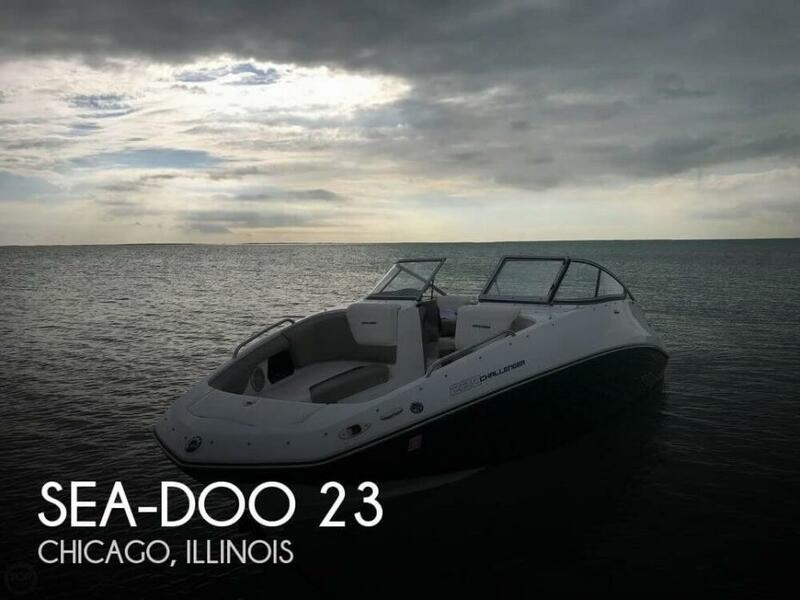 This boat is located in Chicago, Illinois. She is also equipped with twin Rotax engines that have 300 hours. 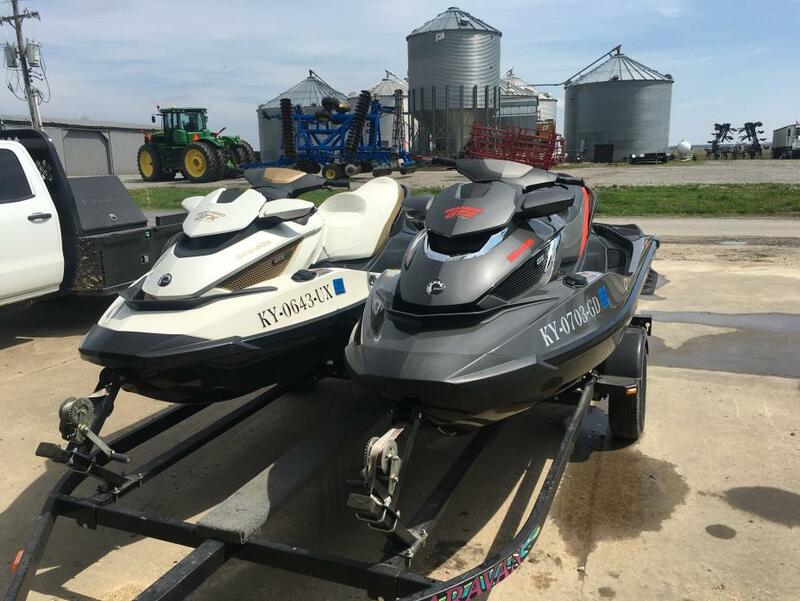 2014 Sea Doo Wake 215HP / GTI 130 Wake Pro 215 Supercharged & GTI 130 with tandem trailer. 60+ year old owned and operated. Fresh water use only on private ski lake. Approximately 50 hours each. Always on Shore Station lifts or stored inside separate garage. Shore lander trailer is always inside, never out. Operators manuals, both beginners keys and normal keys. Everything is in excellent condition. Looks new, no scratches, etc. Asking $21,500 or make offer. 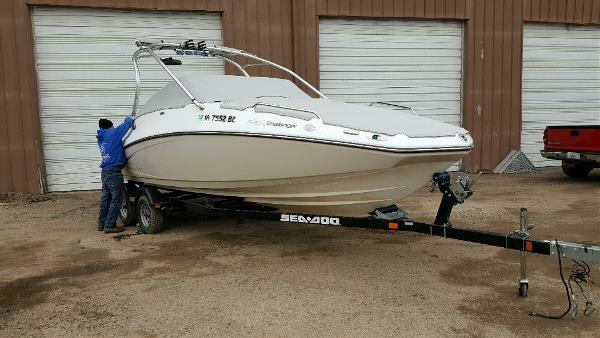 2011 Sea-Doo 180 Challenger/SE Super clean and always waxed. Very well kept and maintained. Near mint condition. 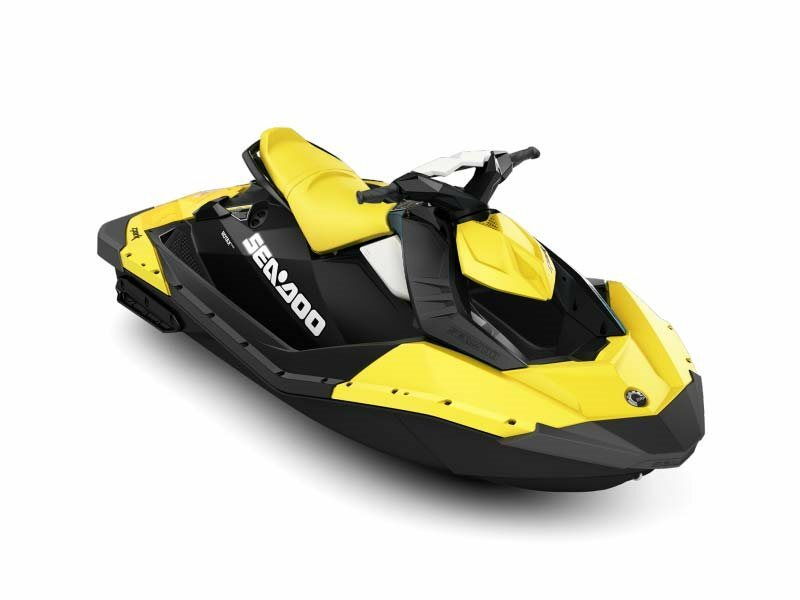 2011 Sea-Doo 180 Challenger Low Hours, Excellent Compression. 255 HP Rotax Jet. Galvanized Trailer, Depth finder and Stereo. One of the most versatile 18-footers on the water. 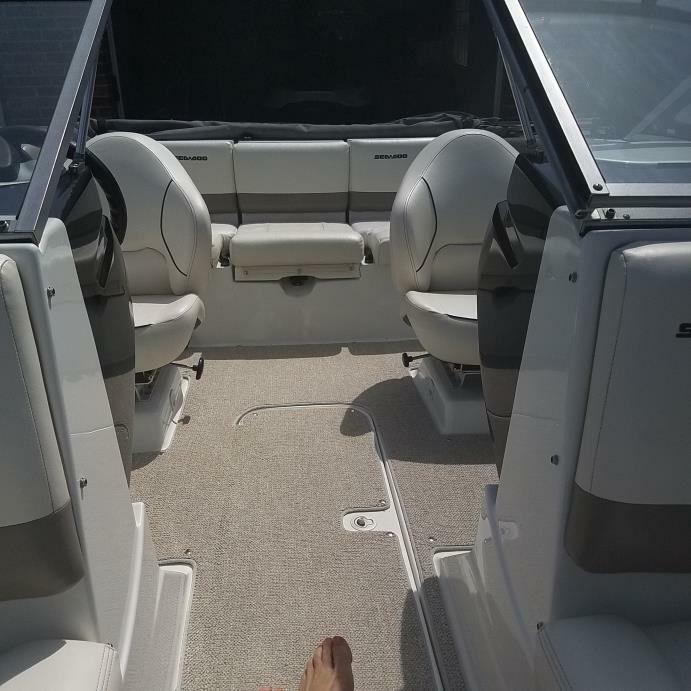 Gives you the space of a 20-footer with plenty of standard features, like a satellite-ready sound system with MP3 port. 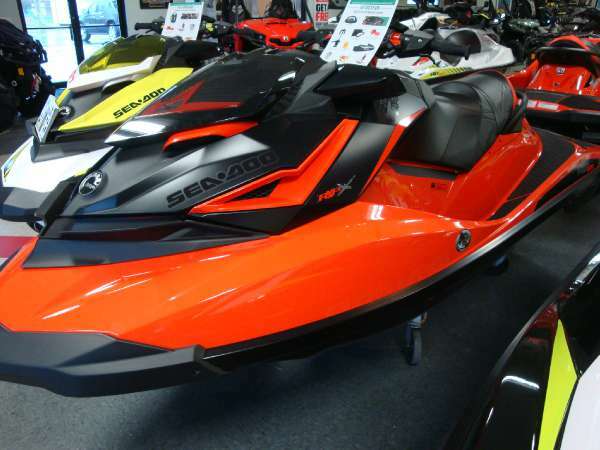 - 2011 Sea Doo 180 Challenger. 255 HP Rotax. LOW HOURS of 90 only. 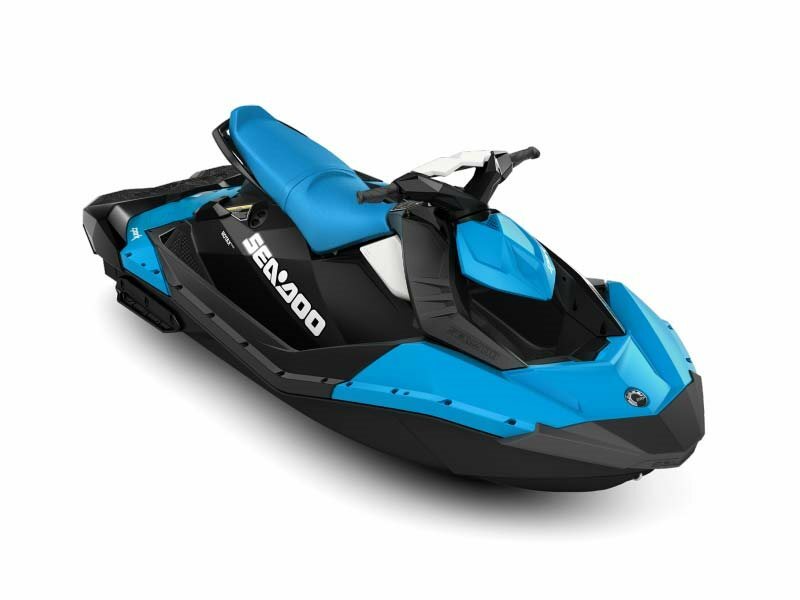 Inquire about a deal including the 2012 sea doo wake pro 215 jetski. 2014 Sea-Doo GTX Limited 260is 2014 and 2012 See doo Limited 260is pwc's with double caravan trailer. Bought both new. 2014 has 32 hours. 2012 has 52 hours. Have few scratches and nicks as have been used but both in excellent condition. 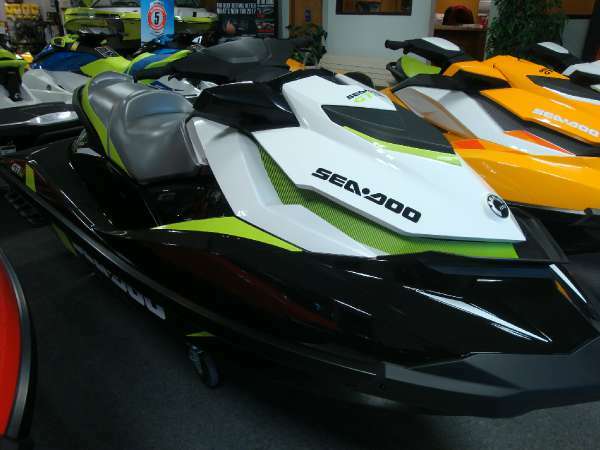 Both 3 seater suspension skis. Might seperate. 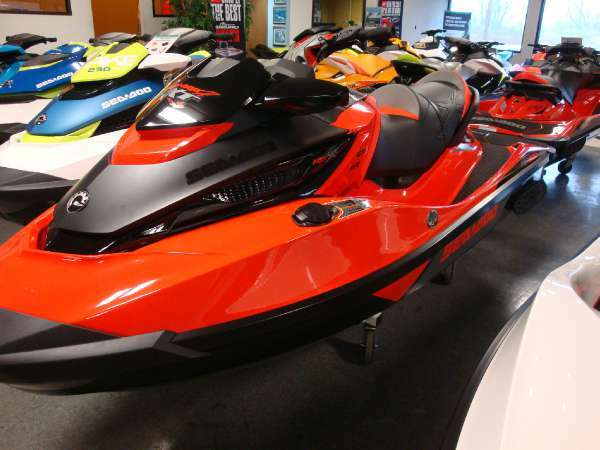 2000 Sea-Doo GTX DI 2 millenium edition Sea Doo 3 passenger jet skis. 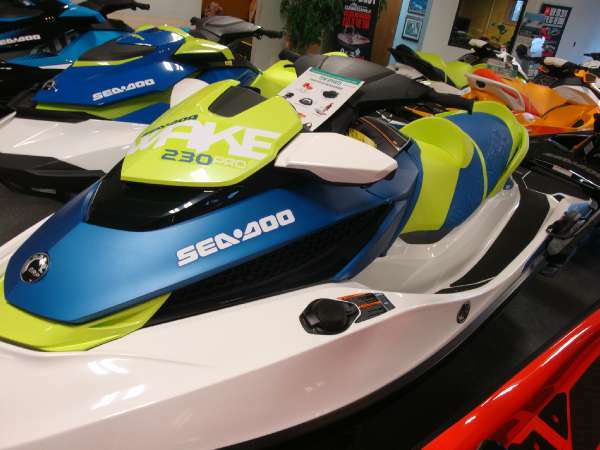 They are capable of going 60 miles per hour and can pull a skier or a tube. 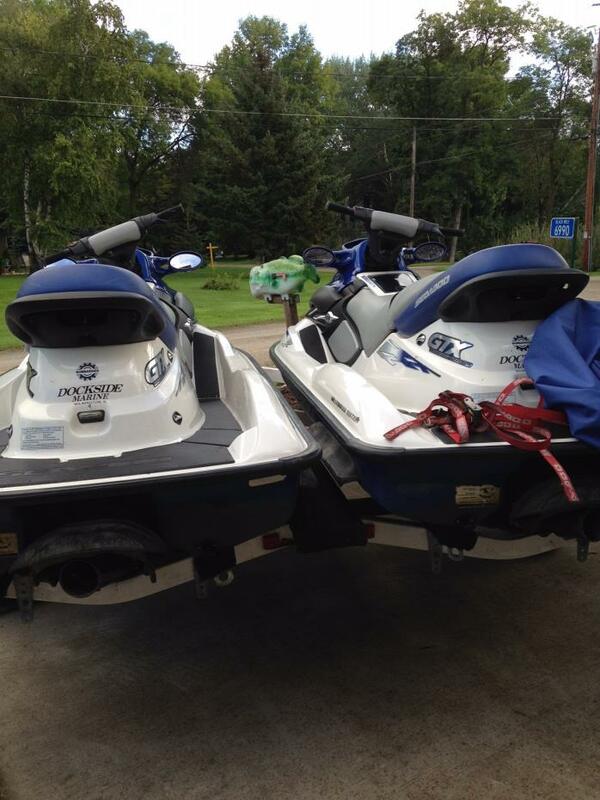 We bought them used in 2005 and have had them winterized/serviced every year. Each one has less than 125 hours and both are in great working condition. They are garage kept and come with covers and a trailer. They have front storage and rear storage. They are 2 cylinder, 2 stroke, 951cc.